HomeBLOGDigital Media Blogs: Best of 2016! 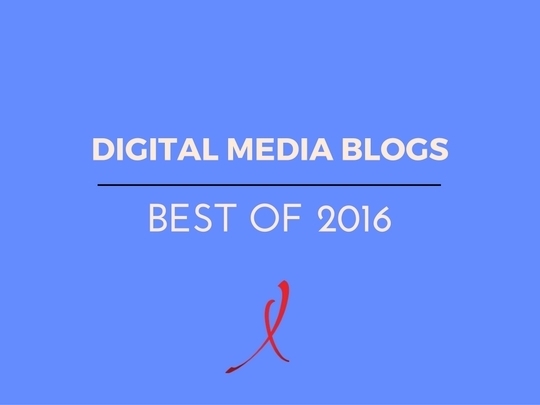 Digital Media Blogs: Best of 2016! Editor's Note: The HIV.gov weekly digital media blog shares how we observe and use digital tools to amplify HIV messages. As we wrap up 2016, here are the five blogs that were most popular with you, our reader. As we plan for the new year, follow us on Facebook , Twitter and Instagram to let us know what digital communication topics you would like to know more about. And don't forget to sign up for free social media support on Virtual Office Hours.